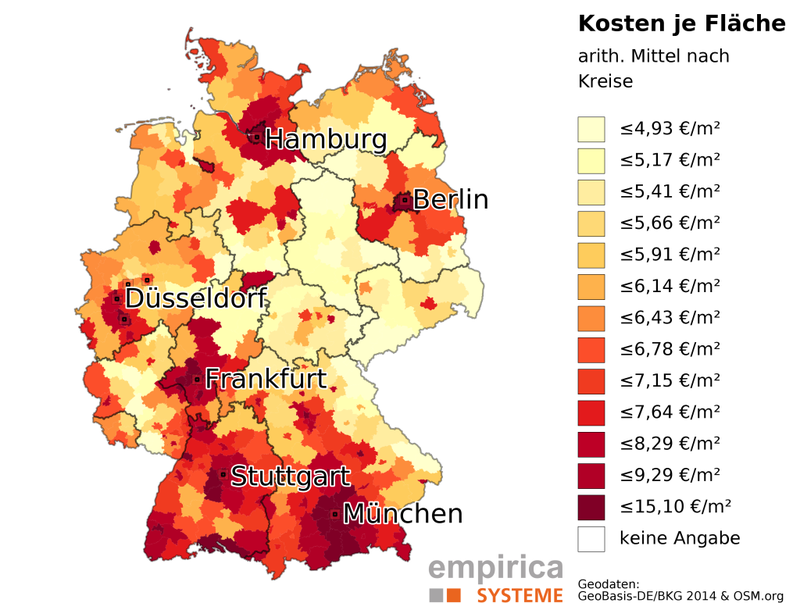 We provide high quality market-data for the German residential and commercial markets. 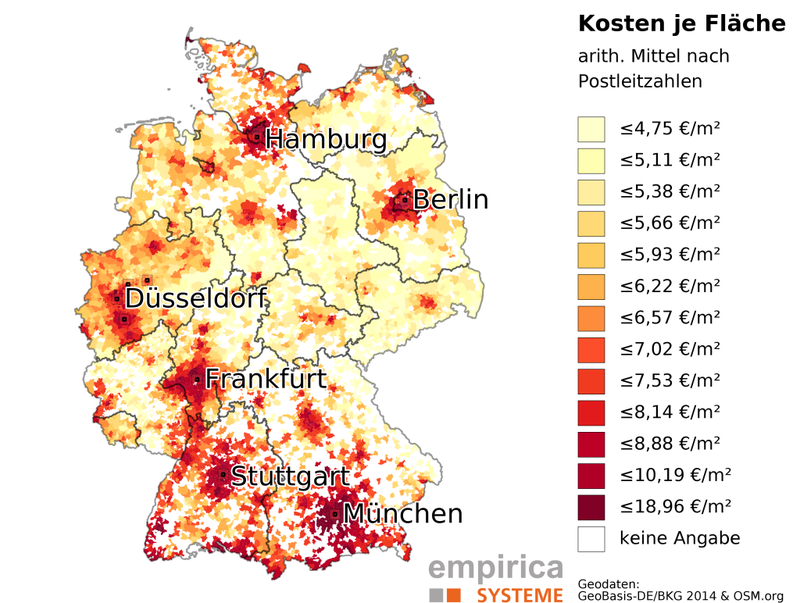 Our cloud-based information-system, the „empirica-systeme Analyst“ enables customers worldwide to analyse the market conditions for any location in Germany: from radius searches up to state-wide statistics and comparisons. Get the relevant information about residential and commercial rents, purchase prices and yields based on our high quality database.